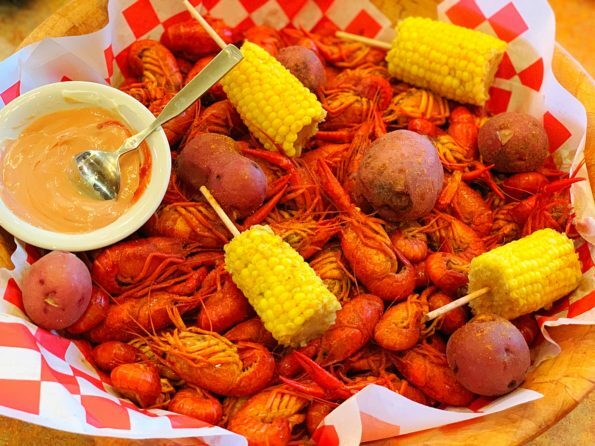 Crawfish Season is in full effect. I love Crawfish! 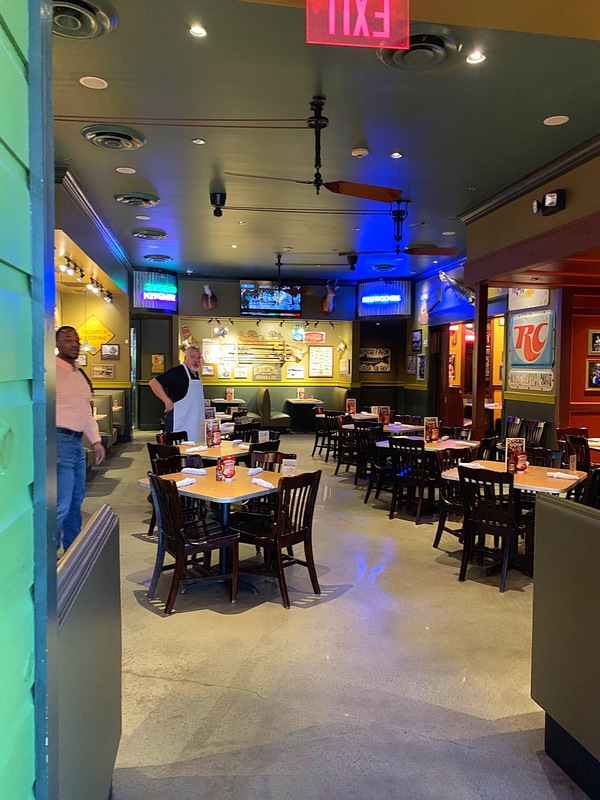 We are enjoying finding new places to eat Crawfish. 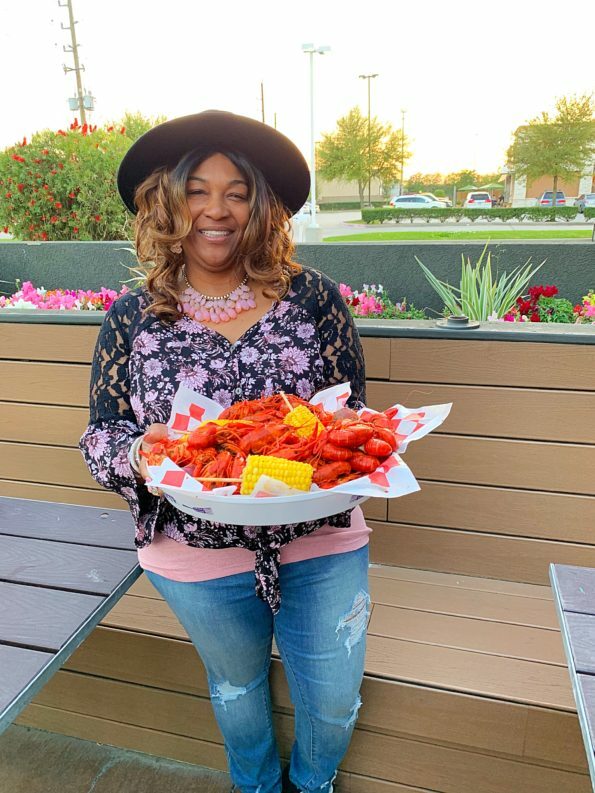 Recently, I had the opportunity to enjoy some delicious Crawfish at Razzoo’s Cajun Cafe. 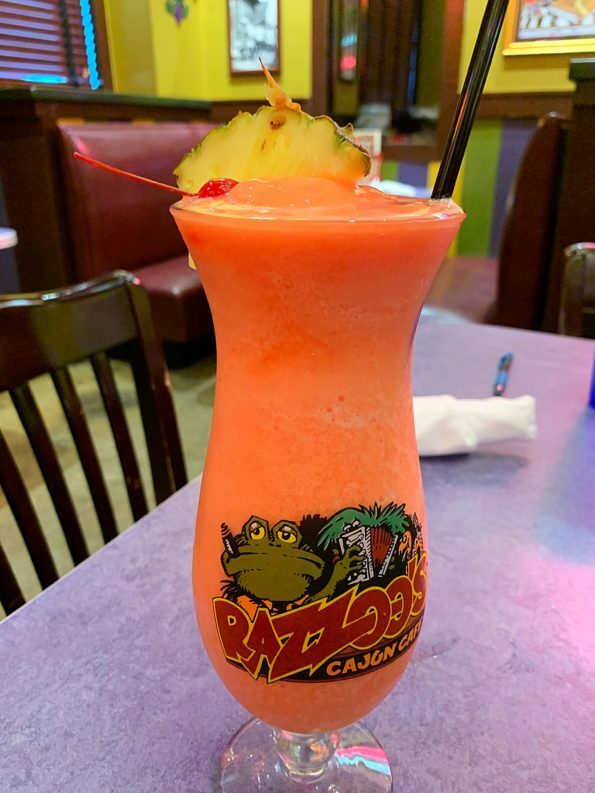 Razzoo’s for those who may not know is a restaurant offering authentic, made from scratch dishes. 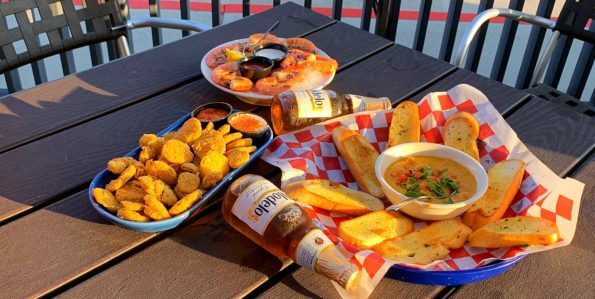 With options ranging from Seafood, Cajun Dishes, Po-boys, Platters and much more. I arrived for the media event right before the dinner rush. As I arrived, I immediately noticed the beautiful open Patio. 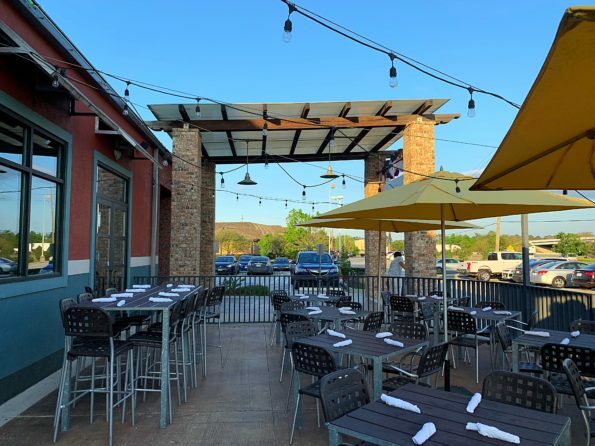 The night was lovely and the weather was perfect to sit outside. 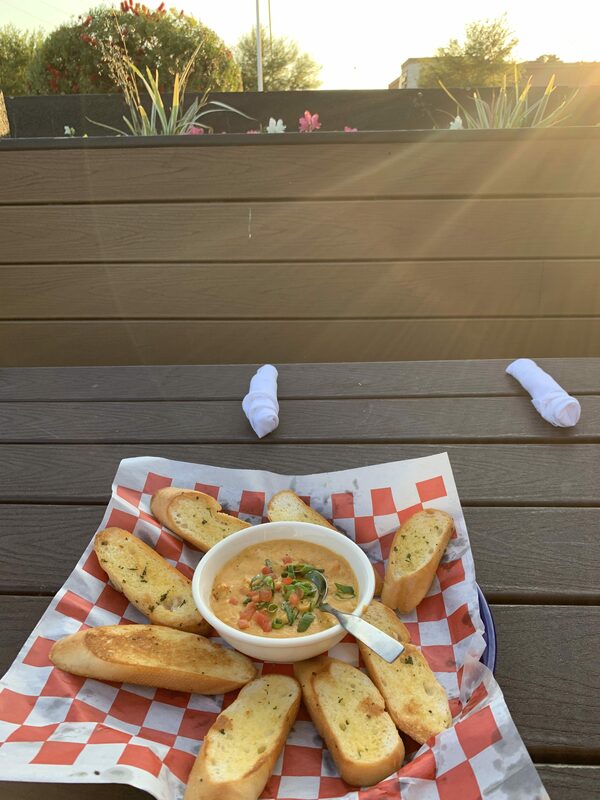 Though we didn’t get to dine outside, we sure loved photographing our dishes outside. Best spot! As Media began to arrived our waiter came and ask for our drink orders. I ordered my regular, Frozen Virgin Strawberry Daiquiri. Yummy goodness. This event was a great way to meet other influencer and bloggers like myself in Houston. Soon after we received our drinks the appetizers started rolling out. Starting with the Cold Cocktail shrimp served with cocktail sauce. The Rat Toes is one of my favorite appetizers at Razzoo’s. 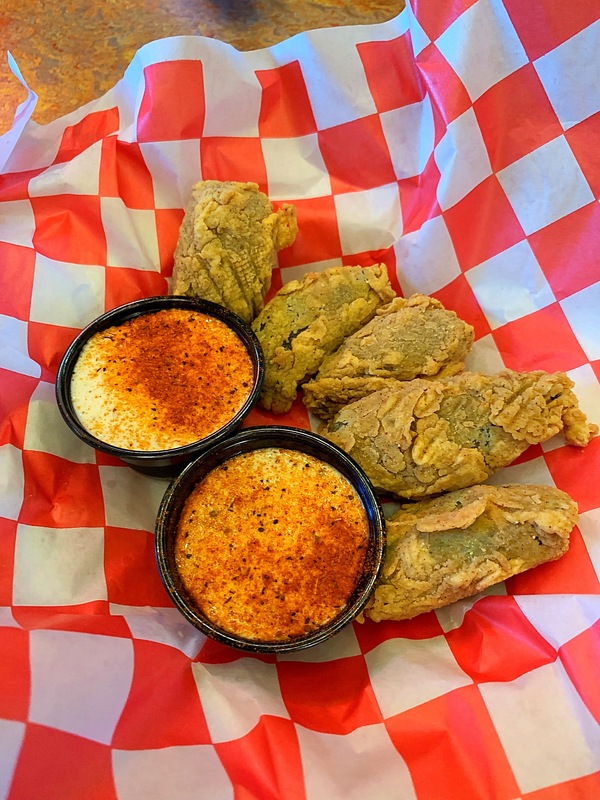 Shrimp and Crab Stuffed Jalapeños that are battered and deep fried. 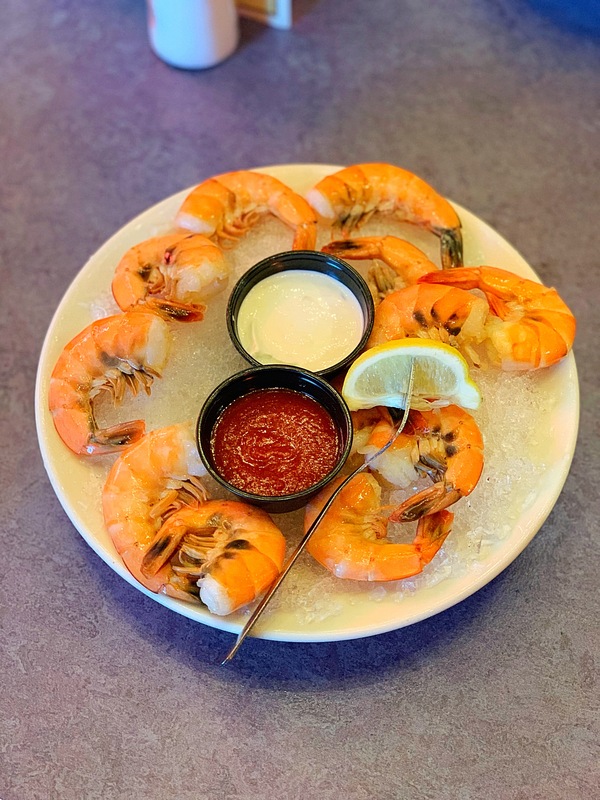 Served with a yummy sauce. Delicious. 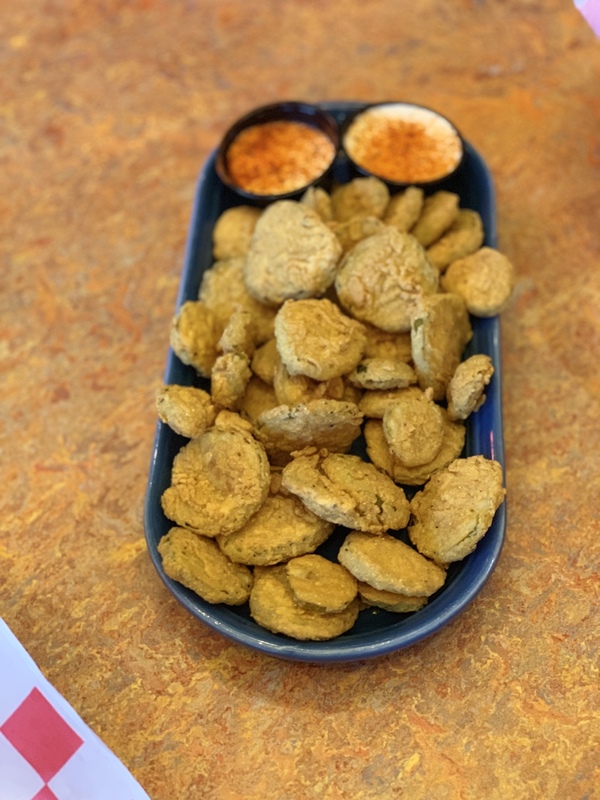 Fried pickles also served with the same yummy sauce. A great pairing. 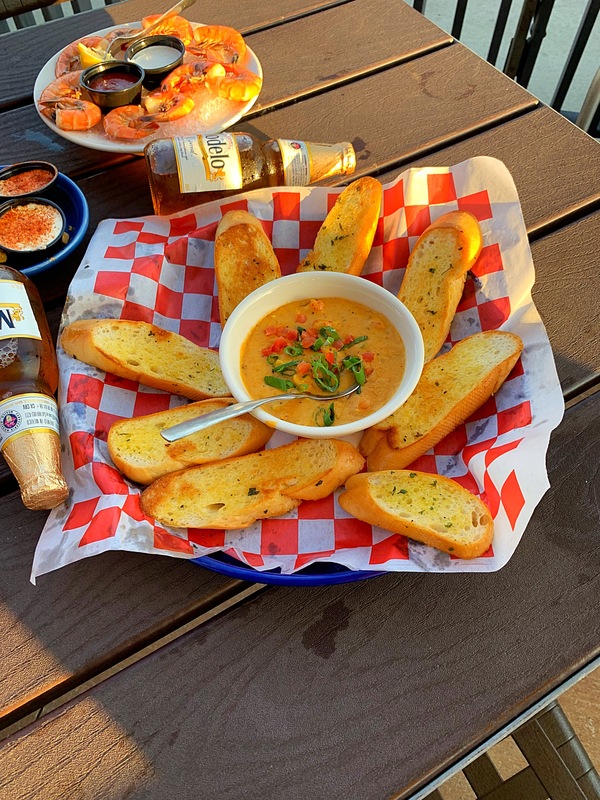 Lastly, the Cajun Fondue which is made with either shrimp, crawfish or chicken in a creamy sauce with garlic toast for spreading. 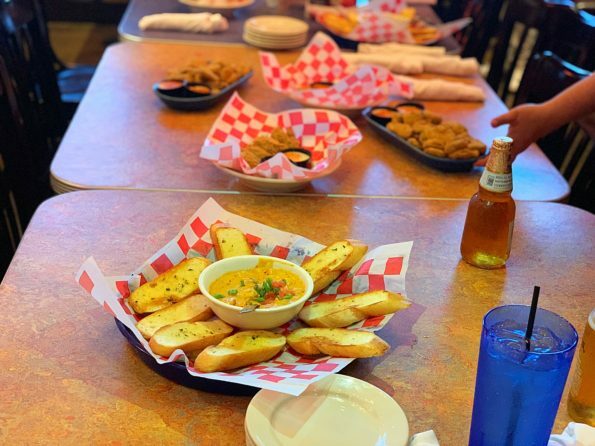 We had the Crawfish Cajun Fondue. Superb. Now for what we really came for, CRAWFISH! The smell of the crawfish drew me in. 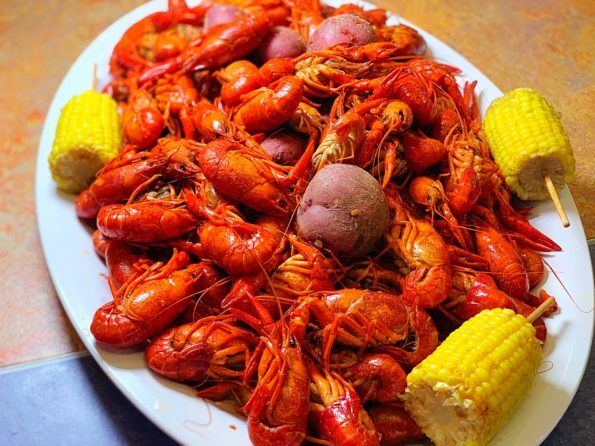 The crawfish was boiled with the Razzoo’s Season blend. A really good seasoning blend. Served with Corn and Potatoes. The Crawfish was well seasoned. My only complaint is that I wish it came with a dipping sauce. I know that this is a Louisiana thing so it’s understandable. But the waitress did provide me with the ingredients I needed to make my own dipping sauce. 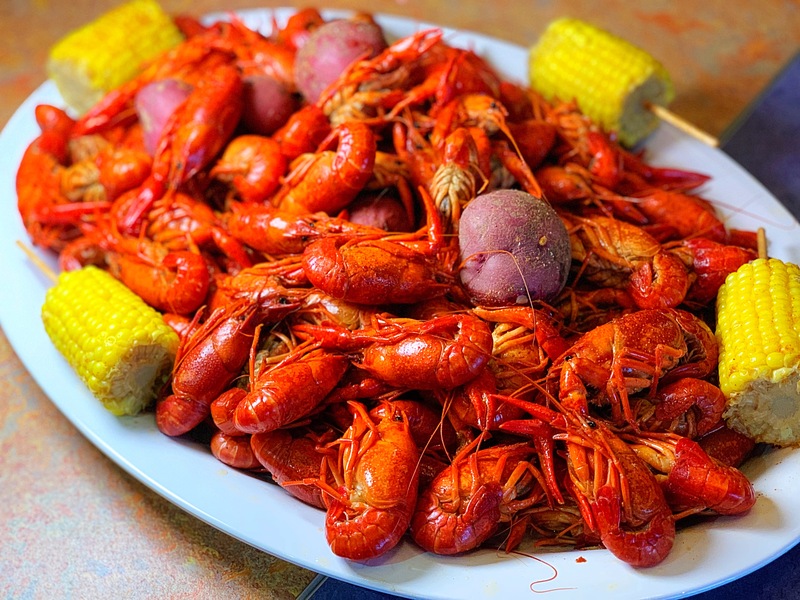 The Crawfish was boiled perfectly and easy to peel. The Chef that prepared the crawfish definitely knew what he was doing. 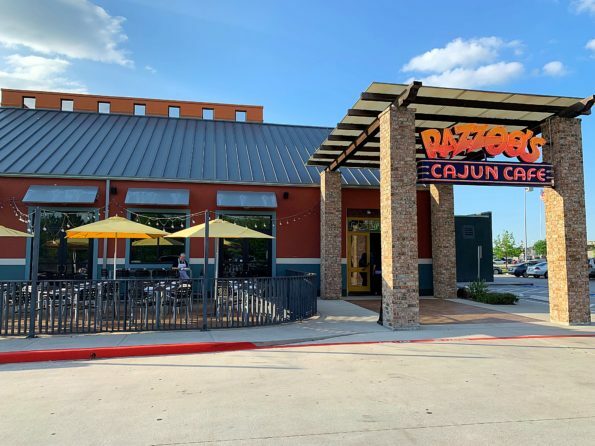 Go visit Razzoo’s and enjoy some delicious Crawfish on the Patio of Razzoo’s. Need an excuse to go and enjoy Crawfish? 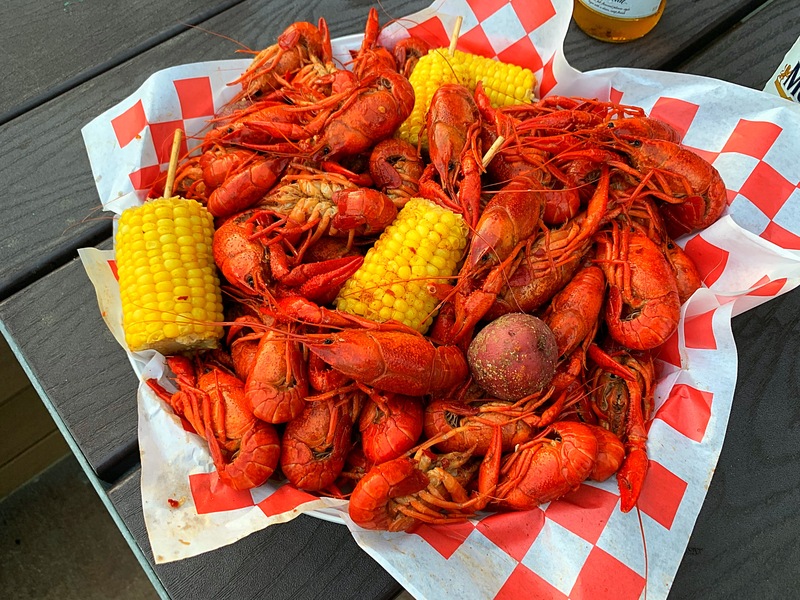 National Crawfish Day is April 14, 2019. A few days away. Go out and celebrate National Crawfish Day with Razzoo’s Cajun Cafe. 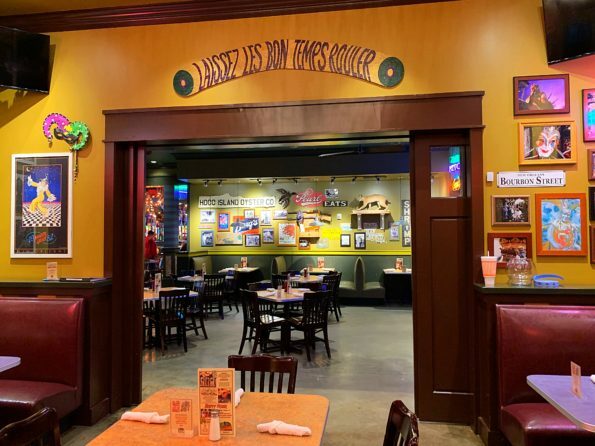 Razzoo’s Cajun Cafe has several locations in Texas. 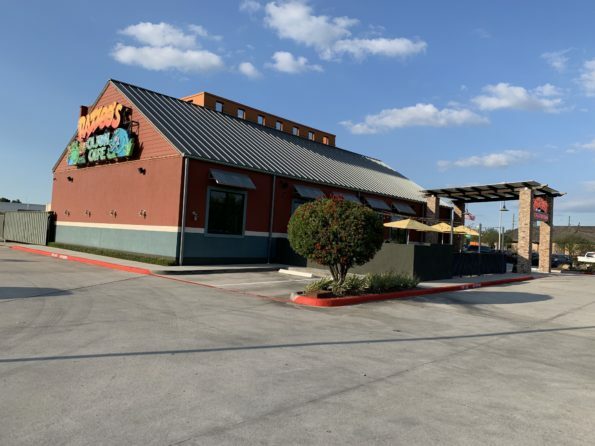 The one we visited is located at 1440 Louetta Rd, Spring, TX 77388. The Hours of operation are Sunday – Thursday, 11:00 am – 10:00 pm and Friday & Saturday, 11:00 a.m. – midnight. Be sure to tell them that DA’Stylish Foodie sent you.